Now some of the ways I utilize my time so that I have enough time for sports and school is by using my free time. This is so I don’t feel the stress I would possibly think if I hold things off last minute. This is also great for me because coming back home from long practices and having to worry about doing a massive amount of work becomes very tough to do. Sometimes if I will use a study block, lunch period, before school, and after school to start and finish my school work. These times are very crucial because it will determine how much work I can complete. Now even though I did my best at all times to meet specific deadlines and requirements, I still struggled at times to complete these assignments due to my busy schedule. So I tried to communicate with my classmates and teachers for help. I would ask teachers for an extension on jobs so that it wouldn’t be considered late in the grade book. If that didn’t work, I would try to meet with my teachers during their free time in school to help me with the assignment. I also decided to ask my classmates to help me with assignments during free block, lunch, and after school to help me with jobs where I needed assistance. Now to make sure that I could manage schoolwork and sports, I needed a good night’s rest. To operate in the classroom, a student needs at least 7-8 hours of rest a night. Now adding the physical exhaustion that comes from sports, this makes rest a crucial factor when it comes to performance. Now there are times where I don’t finish my homework before I go to bed. So I make sure that I prioritize the homework that may be earlier than others, or I prioritize the work that may take more time to complete than others. Plus utilizing free time during school is an effective way to finish the work that I didn’t complete. Now with all the advice, I’ve given you guys I want you all to know that if managing sports and school is becoming stressful or uninteresting, don’t feel obligated to participate in both tasks at once. 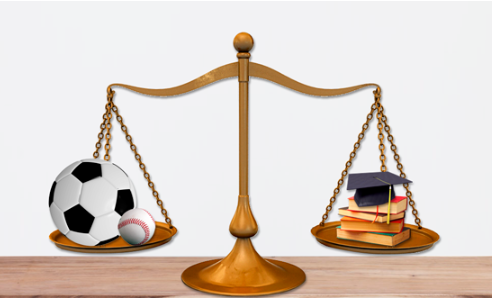 School should always have higher importance over sports. If you guys are still looking to participate in athletics, try to find a sport that doesn’t have a substantial interference with your working schedule. 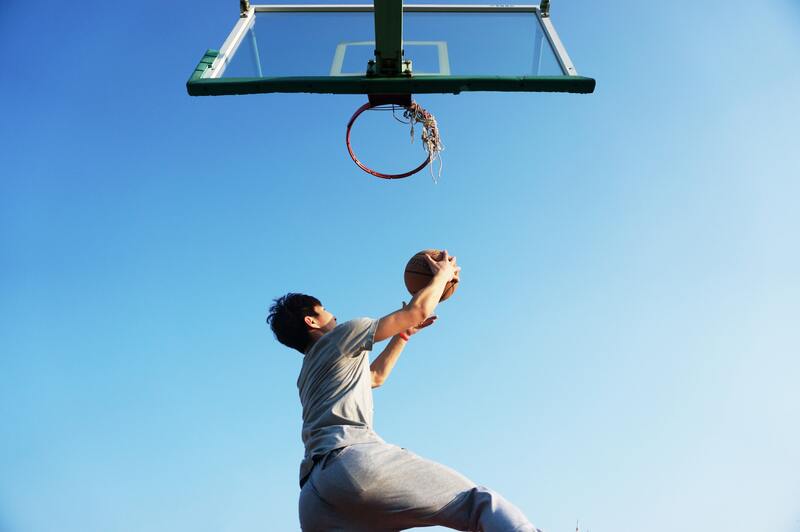 If sports is too much of a responsibility to manage with schoolwork, try and find any extracurricular activity that doesn’t intervene with your work and also allows you to still stay active. 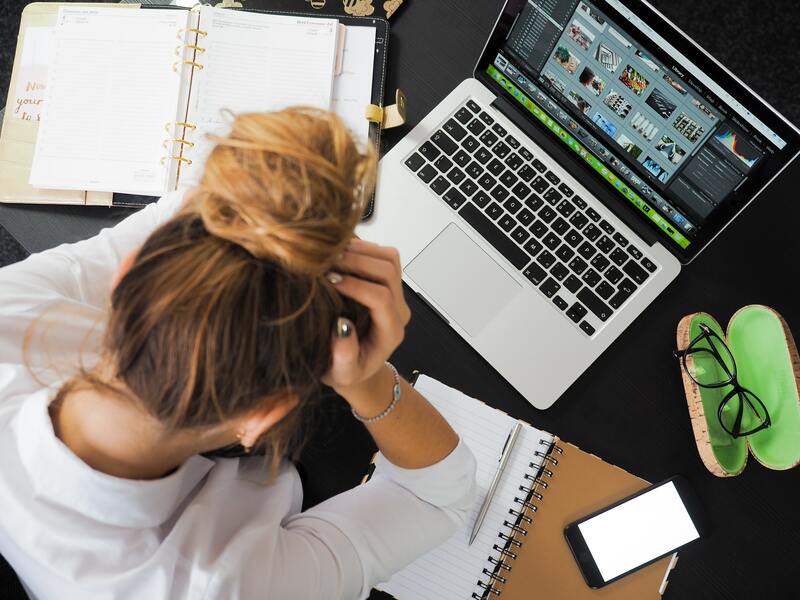 Homework and sports can both require a ton of time, so to manage both these tasks try to use some of these helpful tips so you won’t feel stressed.